The Idaho Digital Learning EdReady SAT / ACT Math & English bootcamps provide students with an online personalized path towards preparing for college admissions tests. 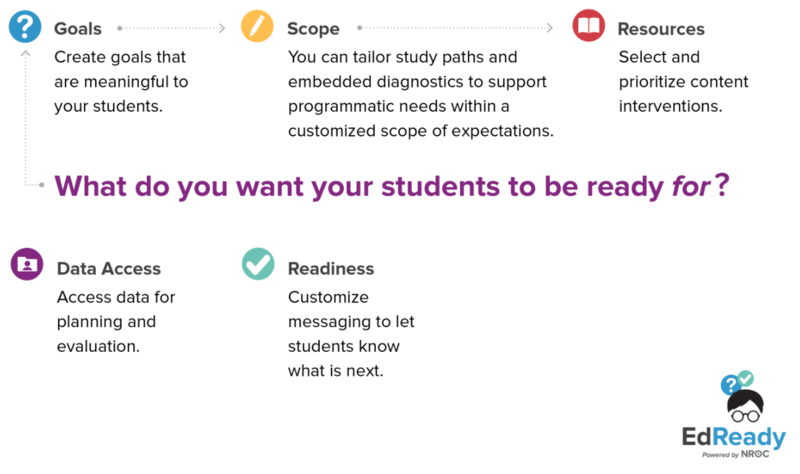 The bootcamp can be accessed online and offers students a personalized path by allowing them to take a pre-assessment then assigning learning modules based on the pre-assessment results. Each school has access to monitor student progress. Results from prior bootcamps have increased scores and confidence! To get your students started in a SAT or ACT bootcamp contact your IDLA Regional Coordinator or contact us by completing the form below.